Compelling, irresistible, feel-good read. 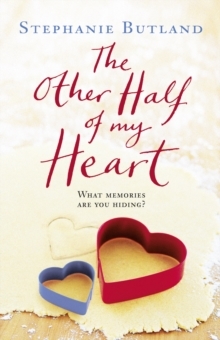 Perfect for fans of The Keeper of Lost Things and Eleanor Oliphant is Completely Fine. 'Quirky, clever and unputdownable' Katie Fforde 'An exquisite story' Liz Fenwick'Burns fiercely with love and hurt' Linda Green'I cried like a motherf***er' Shelley Harris'Intriguing and touching' SUNDAY EXPRESS'An appealing character with a fascinating hinterland' DAILY MAIL'A beautiful book' PRIMATHIS BOOKSHOP KEEPS MANY SECRETS . . . Loveday Cardew prefers books to people. If you look carefully, you might glimpse the first lines of the novels she loves most tattooed on her skin. But there are some things Loveday will never show you. Into her refuge - the York book emporium where she works - come a poet, a lover, a friend, and three mysterious deliveries, each of which stirs unsettling memories. Everything is about to change for Loveday. Someone knows about her past and she can't hide any longer. She must decide who around her she can trust. Can she find the courage to right a heartbreaking wrong? And will she ever find the words to tell her own story?It's time to turn the pages of her past . . . 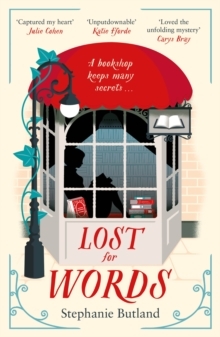 Praise for Lost for Words:'Loveday is a marvellous character and she captured my heart from the very first page . . . and her bookshop is the bookshop of readers' dreams. 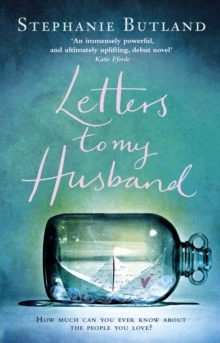 'Julie Cohen, bestselling author of Dear Thing'Loveday is so spiky and likeable. I so loved Archie, Nathan and the book shop and the unfolding mystery' Carys Bray, author of A Song For Issy Bradley and The Museum of You'Beautifully written and atmospheric. Loveday is an endearing heroine, full of attitude and fragility. 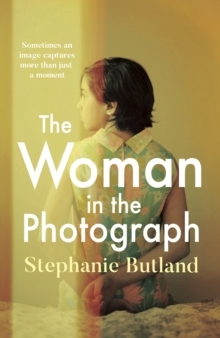 The haunting story of her past is brilliantly revealed. 'Tracy Rees, Sunday Times top ten bestselling author of Amy SnowWhat you are saying about Lost for Words:'Best book by far I've read this year''Sat in tears, stunned in silence . . . by far my new favourite book''I loved everything about Lost for Words''This is a truly magical book''Warm, wise and funny tale . . . with a dark and shocking twist''Could not put it down - absolutely, utterly loved it and hung on every word''I loved smart, spiky, sad Loveday and cried real tears''Will melt your heart and make you cry''Everything you could want from a book''One of the best books I have ever read''Loved this book. I laughed & cried & gripped the edge of the seat at times''A book you keep in your bag and can't wait for another spare 15 minutes to read some more''I laughed, I cried and, more importantly, I couldn't put the book down'If you loved Lost for Words, don't miss Stephanie Butland's next book, where Ailsa Rae learns how to live . 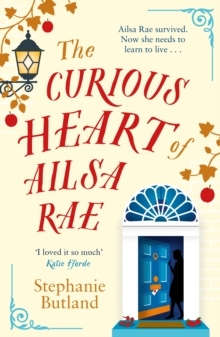 . . Search for The Curious Heart of Ailsa Rae (9781785764417).